Ronnie Montrose and Gamma opened the door for acts like Foreigner and a later period Van Halen and shaped a new decade in rock. Montrose and Davey Pattison provided rock fans of the '70s with a unique blend of rock over three albums; Gamma 1, 2 and 3, but their efforts are rarely applauded as widely as they deserve. Their appearance in Denver, Colorado in October 1979 highlights the multifaceted nature of Montrose and his alibis whose collaborative efforts helped define the future of rock in 1979 with songs such as I'm Alive, Voyager, Right The First Time and Mean Streak. 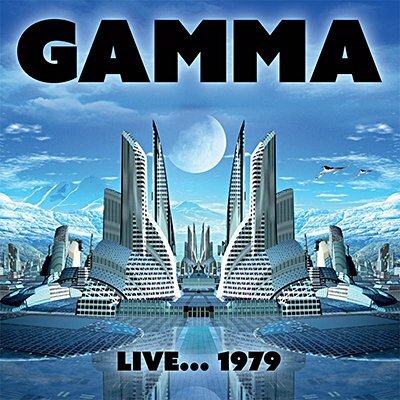 Klondike proudly presents the entire KBCO-FM broadcast of Gamma, live from the Rainbow Music Hall in Denver on October 17th 1979.